Scandals that have the potential to rock governments around the world will continue to emerge. In the past week or so, news organizations have been parsing The Panama Papers, the largest data leak in history. The leak covers the financial actions of an offshore law firm called Mossack Fonseca and reveals how wealthy people and companies around the world, including several world leaders, have stashed billions in seemingly untraceable accounts to launder money and avoid taxes and public scrutiny. In the next week or so, scandals that have the potential to rock governments around the world will continue to emerge. These revelations are significant because they provide concrete proof of how people who are supposed to guard against financial misconduct are involved in financial misconduct. The leak also sheds light on the sheer and audacious scale of tax avoidance through tax havens such as Panama around the world. Tax avoidance on any level hurts a country’s ability to effectively govern, but when it becomes routine on an international scale it severely undermines government capability. Tax rates vary across the world and many people and companies prefer to pay the lowest possible rate. Other times, tax havens are sought to shield money that was illicitly gained or money that betrays a conflict of interest of some kind. There are large networks of law and financial management firms that specialize in helping individuals and companies move their assets to tax havens. In many cases, the route to a tax haven is done legally, even if tax havens are widely believed to be unethical. Other times, a network of facilitators devises a complicated and hard-to-trace route to a tax haven that involves shell companies, false identities, intermediaries and other methods of evasion. So far, several government officials, including the Prime Minister of Iceland and the President of Russia, have been implicated in The Panama Papers. When a government official uses a tax haven, conflicts of interests can occur for a number of reasons. First, it suggests that the government official has acquired funds in a way that affects his or her ability to fairly govern. For instance, imagine an official receives payments for “consulting” an oil company that he then hides in a tax haven to avoid disclosing this income and arousing public concern. Then, imagine the official hands out a lucrative contract for extracting oil or natural gas to that very same company. Second, when government officials use tax havens, it suggests that they will be less likely to try to correct the persistent problem posed by tax havens, which starve governments around the world of hundreds of billions of dollars annually. Third, it suggests international cooperation on the use and protection of tax havens. International conferences intended to reduce the problem of tax avoidance have consistently failed to accomplish meaningful change. When leaders of governments are using tax havens or are connected to individuals and companies using tax havens, it obviously makes it a lot harder to confront the problem. Tax havens allow wealthy individuals and corporations to avoid tax rates in countries where they are based. It’s widely known that this limits a government’s tax revenue. What is usually not mentioned is that tax avoidance also deprives a country’s broader economy. In economics this is known as a form of “rent-seeking,” when a company or individual extracts more money from the economy without actually adding to the growth of the economy. So imagine you had a landlord who charged you a toll every time you opened your door--this toll adds no value to the economy whatsoever. It only enriches the landlord. A simple way to visualize the effect of rent-seeking is to think of a pie chart. Rent seeking is when one element’s slice of the pie grows while the overall size of pie stays the same. Tax havens facilitate epic rent seeking. A case could be made that tax avoidance actively counters a country’s growth by removing funds that would have been put to use and potentially generated more overall income. The only parties taking advantage of tax havens are wealthy, because the barriers to entry involve millions of dollars and discreet connections in the financial world. So through tax havens, wealthy individuals and companies are able to accumulate a larger and larger share of an economy’s total money and then prevent it from re-entering an economy where it could conceivably benefit other people. Global income inequality has never been higher. 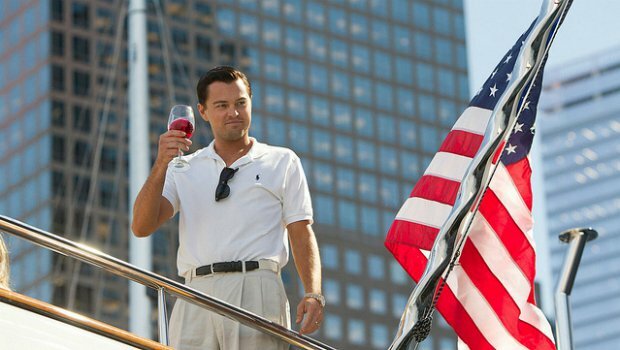 The richest 1% of the global population owns as much wealth as the other 99% percent. And many members of this wealthy elite are doing what they can to widen this gulf. 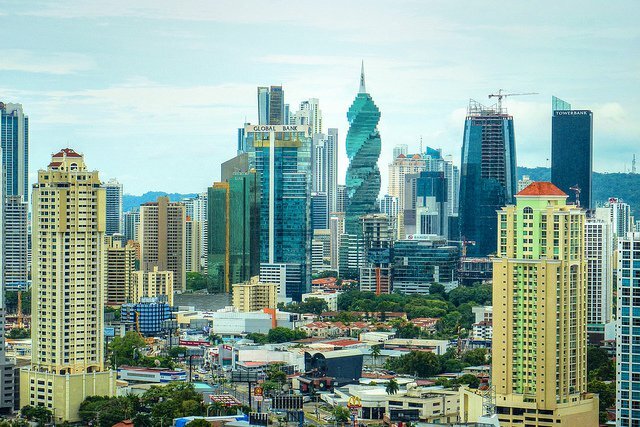 “While the focus is currently on Panama, one of the world’s sleaziest tax havens, it is important not to forget that it is just part of a bigger global system. The United States is a big player in the game, hosting vast sums in foreign-owned assets in conditions of strong secrecy. The United Kingdom runs a global network of Overseas Territories and Crown Dependencies that includes some of the world’s biggest tax havens — including Cayman, the British Virgin Islands, Bermuda and Jersey. When governments are deprived of revenue that they had expected to receive, they either run deficits or cut budgets. In the past several years, “deficit-spending” has become taboo (because it is wrongly equated with the irresponsible accumulation of personal debt) in many countries who have instead imposed “austerity” regimes to make up for falling revenue, which is code for broad budget cuts. The worse the problem of tax avoidance, the worse the potential for budget cuts. Many aspects of government are meant to disproportionately benefit the poor to “level the playing field”: spending on education, spending on healthcare, spending on welfare programs. And oftentimes budgets of this kind are the first to get hit when austerity cuts are made. So as wealthy individuals and companies shield their income in tax havens, schools for poor children may lose resources; food and housing assistance programs may be rolled back; health care may become less reliable; and other developments may occur that entrench poverty. Developing nations lose an estimated $200 billion USD in revenue to tax avoidance each year. That's money that could go towards making sure all girls get a chance to complete an education or towards providing all people with safe drinking water. The Panama Papers may seem to be confirmation of something everyone already knew--much of the world’s elite avoids taxes--and so it may not seem that surprising and therefore not worthy of action. But in May, the UK is hosting a conference on global tax and transparency. The revelations in The Panama Papers could provide the leverage to accomplish something meaningful when world leaders convene. For that to happen, global citizens everywhere must pressure leaders into taking this news seriously.